A group for people to meet on a weekday evening to talk about topics engaged with various aspects of theology over a glass of wine. We hope people will come having read a chapter of a book, or perhaps with their own ideas about the topic; and it’s also a chance for people who might be elsewhere during the day to meet up socially and share their thoughts! We run the group as a collective effort, meeting in the Pastoral Assistants’ flat on Mondays from 8pm. Wine and Theology is currently suspended. We hope to resume meeting again soon! During Lent we are looking at the Archbishop of Canterbury’s Lent Book, Abiding by Ben Quash. The book takes popular characters from history and fiction and uses them as a way into thinking about different forms of abiding. This very real account of a Christian life in the modern world is a useful aid to spiritual, practical and ethical thought. 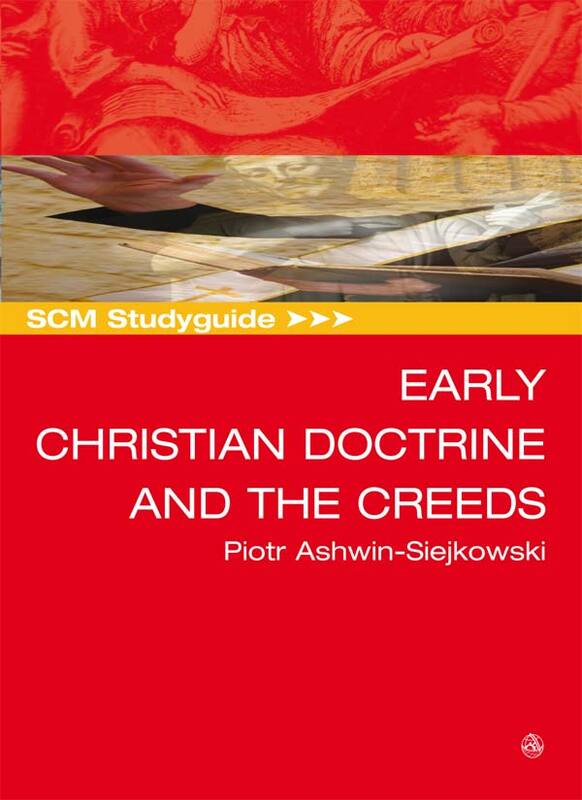 From November we are looking at the SCM study guide to Early Christian Doctrine and the Creeds, part of a series of helpful and accessible text books which help to open the door to academic theology. 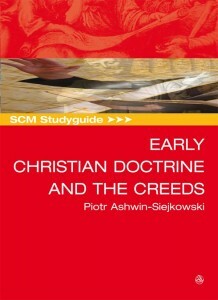 There are chapters on various aspects of Christian Doctrine, divided up on the major themes of the Nicene Creed (which we profess together every Sunday morning) – so it should be a good way of talking about our faith or views on it, however we feel on the subject! It means the book covers the credal statements on the nature of God, creation, incarnation, redemption, the Church and eschatology, and outlines the theological context which influenced their formulation and later modifications by other texts and authors. In the first half of the autumn term, we were reading David Bently Hart’s Atheist Delusions. 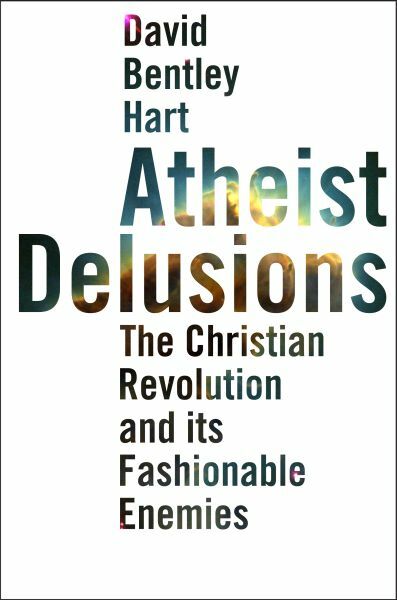 The book is a critique of the new Atheist movement, in which Hart outlines how Christianity transformed the ancient world in ways we may have forgotten: bringing liberation from fatalism, conferring great dignity on human beings, subverting the cruelest aspects of pagan society, and elevating charity above all virtues. He then argues that what we term the “Age of Reason” was in fact the beginning of the eclipse of reason’s authority as a cultural value. Hart closes the book in the present, delineating the ominous consequences of the decline of Christendom in a culture that is built upon its moral and spiritual values. Previously, we have looked at books on Christian Ethics, novels, poetry, and watched a film – and we are always open to new suggestions!